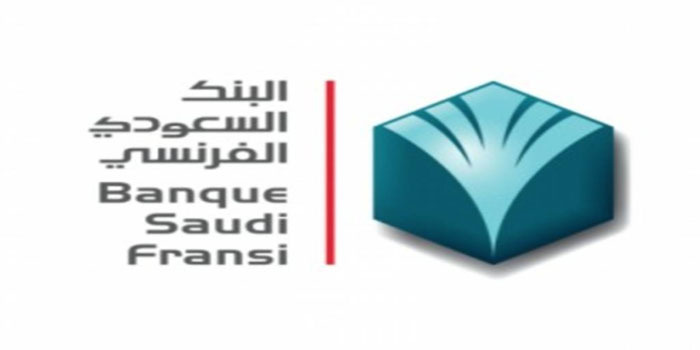 France-based Crédit Agricole Corporate and Investment Bank on Sunday announced selling its 4.9% stake in Banque Saudi Fransi (BSF) at a value of SAR 1.86 billion (EUR 440 million), or SAR 32.50 per share. Under the transaction, 3% of the stake was sold to RAM Holdings, according to BSF’s statement. The remaining 1.9% stake was transferred to Olayan Saudi Investment Co.
After implementing this deal, Crédit Agricole reduced its stake in BSF to 10% from 14.9%.